Not many people in Canada would consider Ensaf Haider, the Canadian wife of Saudi political prisoner Raif Badawi, as one of the “stupidest people on Twitter.” But that is exactly how supporters of Maxime Bernier’s People’s Party of Canada were described by Paul Wells of Maclean’s while appearing on CBC TV’s show Power and Politics the other day. Haider is among the thousands of Canadians showing their support for Bernier. 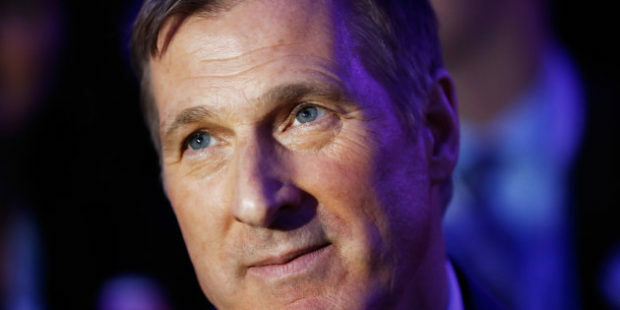 That evening, CBC invited its so-called Power Panel comprising supporters of all political parties, dressed up as ‘observers’, ‘experts’ or ‘analysts’ to disparage Bernier, laughing at him with an air of disdain accompanied by giggles and non-visual high fives.